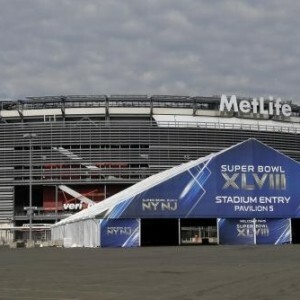 How are Companies Taking Advantage of the Super Bowl? This entry was posted in Inbound Marketing, Outbound Marketing and tagged Inbound Marketing, Outbound Marketing, Sodastream, Superbowl on January 31, 2014 by Ryan Smith. 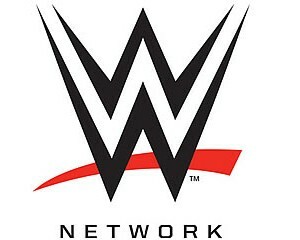 Is the Launch of the WWE Network the Beginning of the End for Cable TV? This entry was posted in Outbound Marketing, Web and tagged Outbound Marketing, Television, WWE on January 28, 2014 by Chris Casale. This entry was posted in Inbound Marketing and tagged Google, HootSuite, HubSpot, Inbound Marketing, MailChimp, Rapportive, Wordstream on January 20, 2014 by Chris Casale.